From paddle shafts to o-rings we have your needs covered. 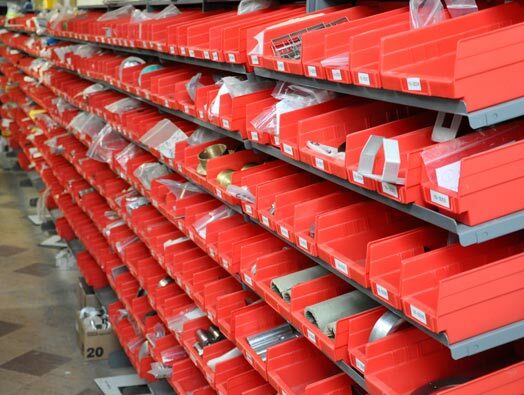 We stock thousands of commonly used and hard to find parts so that you don’t have to. CTE provides quotations and offers many methods of shipping, including next day air and ground. Have your own shipping account? No problem, we can use that too. Not sure what the part number is? No problem, our staff can assist you on pin pointing exactly what you need. Give us a call or email today and let us show you how we can fulfill your requirements!